For the relief of pain and inflammation associated with backache, strains, rheumatic and muscular pain. 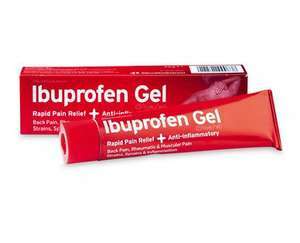 Contains Ibuprofen. Always read the label.